Battlegroup 18 official patch is now ready. 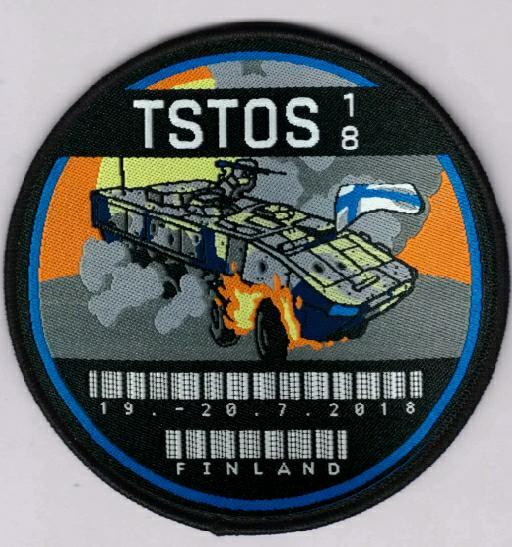 You can order patch when signing for the event in Kuulaportti or from https://kauppa.ehasa.org/ webshop. You can also buy it on gamesite.